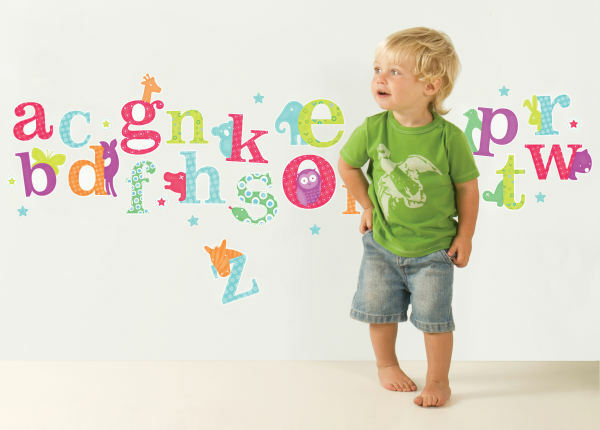 We love our repositionable wall decals at Babyology so here’s two new terrific designs! 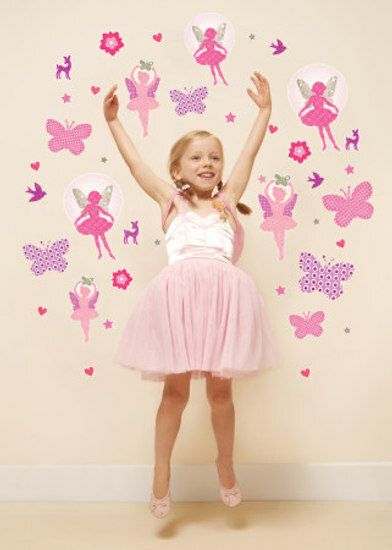 Moveables have a ground-breaking new product – Fairy Dance decals ($99.95) with the very first holographic sparkles. Little fans of fairies will delight in having sparkly fluttering creatures on their bedroom walls. Animal Alphabet ($84.95) is the other newbie to the range – sweet, modern and educational, it’s a fab pick for pre-schoolers. We alerted you last August when Little Chipipi had a name change for their wall stickers which are now known as Moveables, in order to highlight the ease of moving and repositioning them on walls many times.